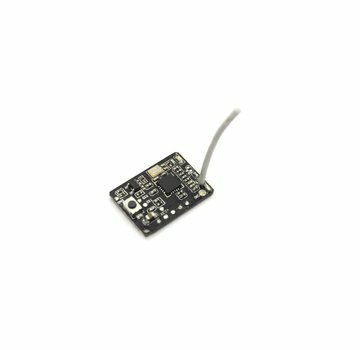 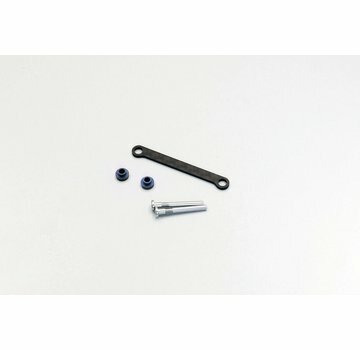 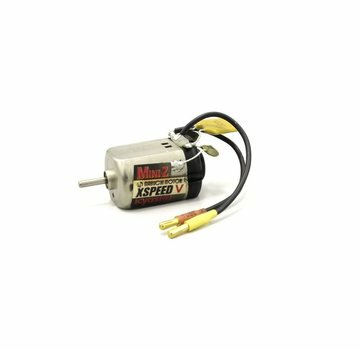 Collection - ExcelRC.com - Michigan's best RC store! 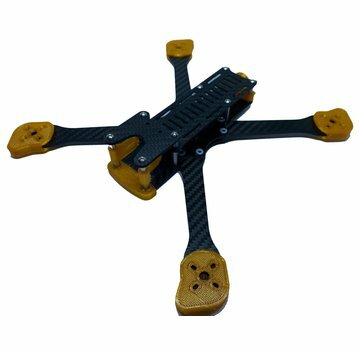 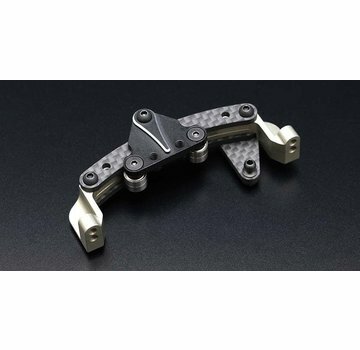 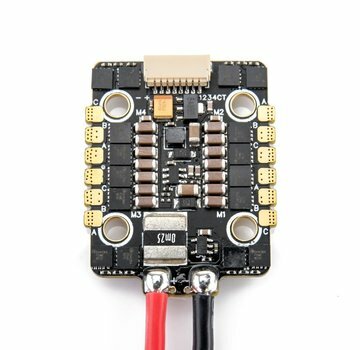 The indestructible and irrefutably gorgeous looking 5 inch frame from Detroit based ActivateFPV! 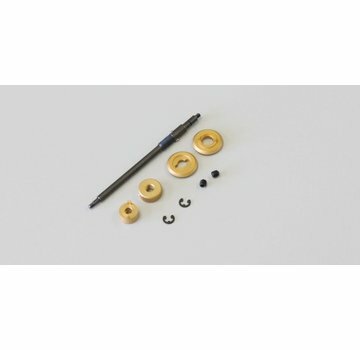 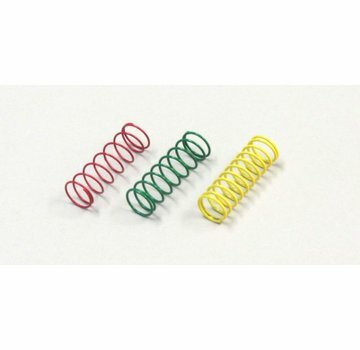 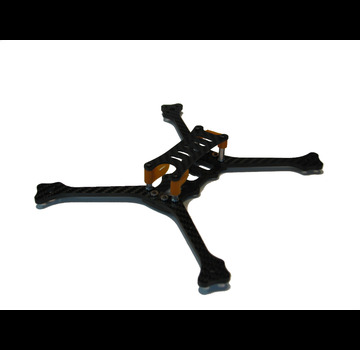 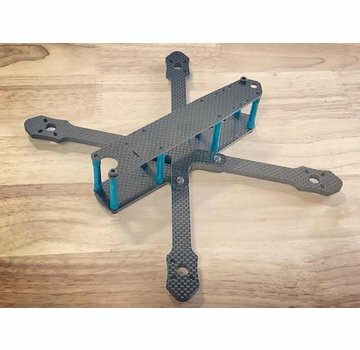 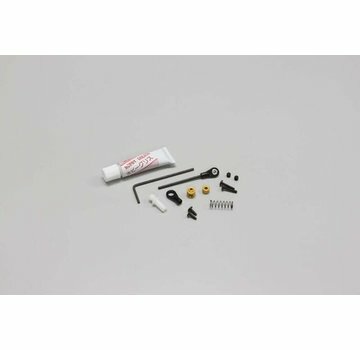 Frame kit includes 3D printed parts in various colors! 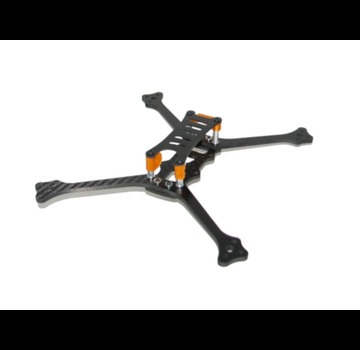 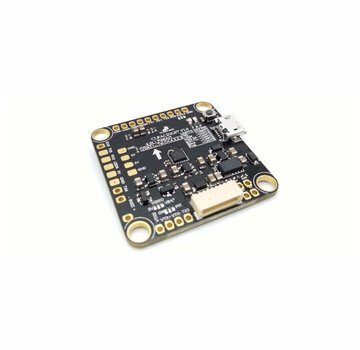 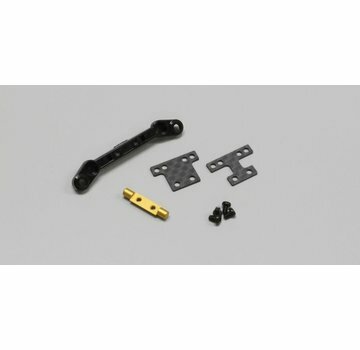 The indestrucible and irrefutably gorgeous looking 5 inch frame kit from Detroit based ActivateFPV! 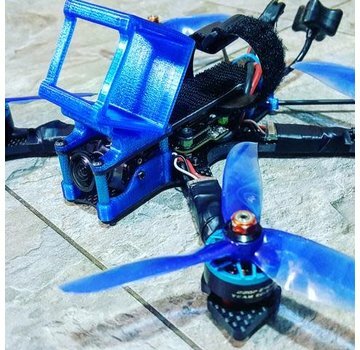 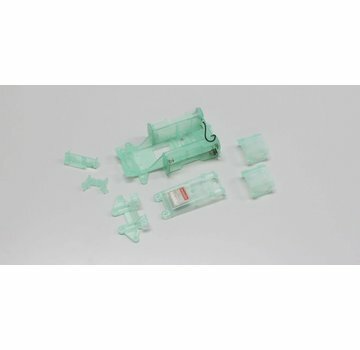 Frame kits include 3D printed parts in various colors!